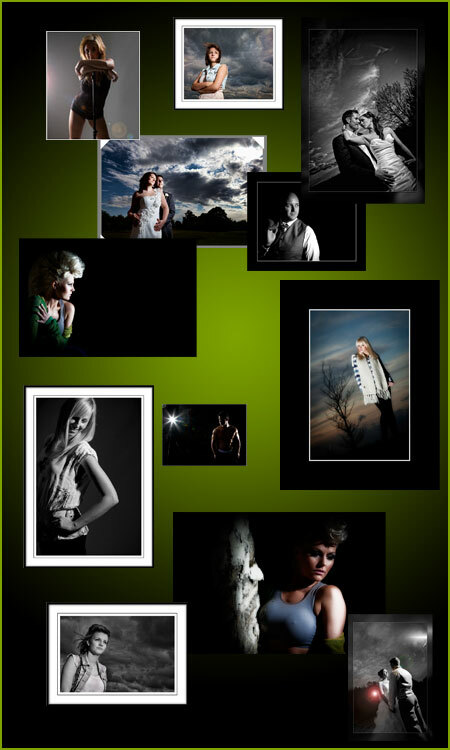 Photography Training West Yorkshire, Photographic Training West Yorkshire. 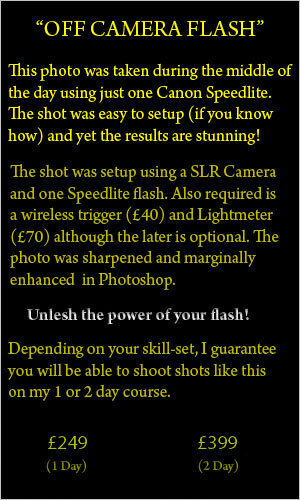 One-to-one Photographic training Huddersfield, Wakefield, Halifax, Elland and West Yorkshire. 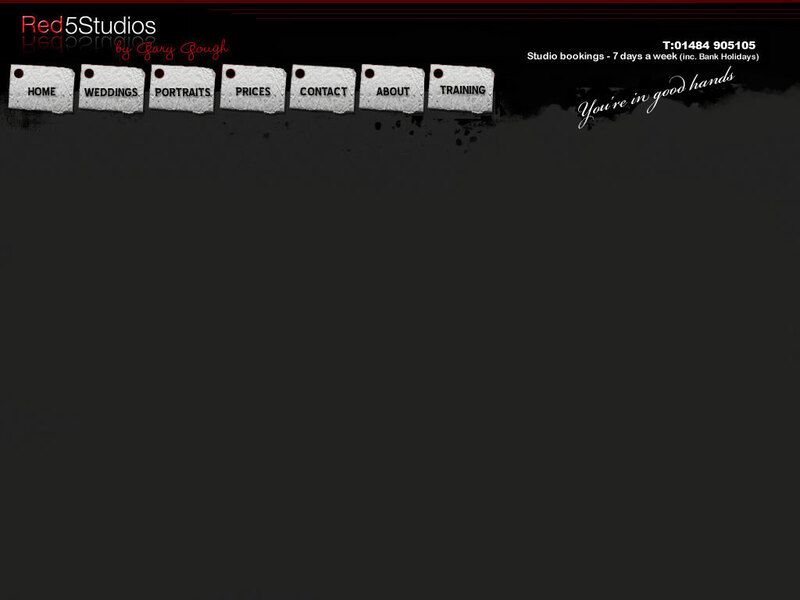 All my courses are based at my luxury studio situated in Elland (2 mins from J24 M62). One-to-One tuition mean I go at your pace, this way you will receive the best possible amount of training for your money. One-to-One teaching is perfect if you are struggling with elements of photography that you find hard to get to grips with, whether its camera functions like exposure, shutter speed, ISO, flash, etc. I also teach post production software like Bridge and Photoshop too. Have you ever wanted to understand your camera better (whatever the make or model)? Do you wish you could take better photos every time? Do you only know how to shoot in automatic mode? Don't you wish you could understand Exposure and Shutter speeds? Tired of composing that perfect shot only to find the lighting is poor? Don't you wish your flash-gun was your friend? Fancy learning about creative lighting using off-camera flash? What about taking award winning photos? Want to make money with your camera? If you answered yes to any of the questions above then why not consider one of my one-to-one photography courses? Whether you prefer portraits and would love to learn to shoot using studio lights or whether you prefer out-and-about photography, I have a one, two or five day course that will suit you perfectly. They won't break the bank either! My courses are bespoke to your requirements whether you’re a beginner, intermediate or an advanced photographer. Maybe you're considering a new career? Below is a list of all photography subjects covered. Simply choose what you want to learn and the course duration. The only thing you’ll have to bear in mind is that that you will need more time for more subjects. I will gladly cram all subjects in a ½ day course but you’ll either have to be a quick learner or you simply won’t get the best from my training! If you’re unsure than simply call me and we can formulate a course based solely on your knowledge and what you want to gain from one of my courses. Understand Shooting modes – When to and when not to use them! Learn - Off camera Flash – This is a must! Learn off camera flash and your pictures will stand out in the crowd! Learn – To set up a studio at home for a fraction of the cost! Learn – To shoot in manual mode - just like the Pro's! Learn – Webiste presentation (Simple do's and dont's) Cheap ways to create and mantain a site. The 2 day course is our most popular package. I usually spend the second day away from the studio at the Seaside, Zoo, City or just about anywhere you fancy taking photographs – your choice! *5 Day Course – Includes Adult & Child Studio Photo Shoot and a complete Mock Wedding in real time with gorgeous models. "I am glad I chose this course! You are probably reading this reviews in the hope that it gives you a sound piece of mind to opt for this course. I can honestly say that all the reviews listed below including mine is a true reflection of what you will get when walking through the studio door of Gary and Paula,so go on and book this course you won't regret it! I spent a wonderful week at their studio and have come away feeling extremely confident and this is all down to the teaching of both Gary and Paula. The course is packed with loads of information some of which you will only receive from a tried and tested and vastly knowledgeable and experienced photographer such as Gary. He is not only a passionate photographer but also a passionate teacher and strives to go that extra mile in order for ..."
"What an amazing week i had at Shoot Smart, Gary and Paula are both very professional and very passionate about what they do, from day one i was made to feel very welcome in there studio, they are both lovely people. Oh and i cant forget Scooby, you will get to meet Scoody if you go on the course :-) The group is kept to a maxiumum of 5 people so that you all get plenty of chances to use your cameras. This course is very hands on and plenty of paper is required to take lots of notes. Gary and Paula squeeze years and years worth of knowledge of the industry and condense it down in to 1 full week. Gary is an excellent teacher of photography, I can honestly say that he doesnt miss anything out. I thought i had a bit of knowledge of photography, looking back to last week, I hardly knew anything compared to what i know now. Gary takes whatever time it takes for you to understand, he loves to have a laugh and he was always cracking jokes. You start to learn so much from the 1st minute of being in the studio... AMAZING!! Gary ..."
"a full on week of learning, whatever your standard you will learn something, most will learn lots. wether you want to become a pro, or like me want to move your photography up to a much higher level,gary and paula will take you there.advise and help all the way through,with time taken to explain anything your unsure about.if you want nine to five these are the wrong people,they are gen pasionate about what they do.tyou'll learn from simple but stunning lights to full studioset up,learn to give your model/bride that bit extra to make you and your work stand out"
"If you are contemplating signing up for a training course with Gary and Paula at Shoot Smart don't hesitate book now with confidence and I promise you will not be disappointed. I attended the 5 day wedding and portrait training in December 2011 and right from the off was made to feel welcome and at ease by Gary and Paula. The course content was excellent and we had five full and very informative days. Gary has a friendly and easygoing style of training and was more than happy to go over the basics where required. Every day new pearls of wisdom were uncovered in areas covering equipment, technique, image processing, human interactions and business acumen. We shot a mock wedding using two fantastic models from the bridal preparation, in church, an outdoor off camera flash session, and in the well-equipped studio setting. The following day we covered a studio shoot with a couple of kids, which was great fun. During both studio sessions Gary lead us through lighting set ups and simple ..."
"Had 1 to 1 training. Excellent day, Gary & Paula made me feel relaxed from the start, we discussed what I wanted to learn then got straight into it at a pace that I was comfortable with. Gary makes sure that you understand everything as you go along and happily recaps if your unsure. In the 1 day I asked to cover studio lighting, off camera flash and some basic photoshop techniques, Gary more than delivered giving me advise on how to pose a model and to get different lighting effects using readily available materials that don't cost a fortune. At the end of the day I was happily exhausted and very much more educated about lighting and photoshop, and now feel that I have the knowledge and confidence to start building a career out of my hobby. Thanks also go to Paula for the lunch, endless cups of coffee and helping the day run smoothly. They really are a professional team and I would recommend their teaching services to any ..."
"Outstanding teaching skills. Couldn’t have asked for better tuition." 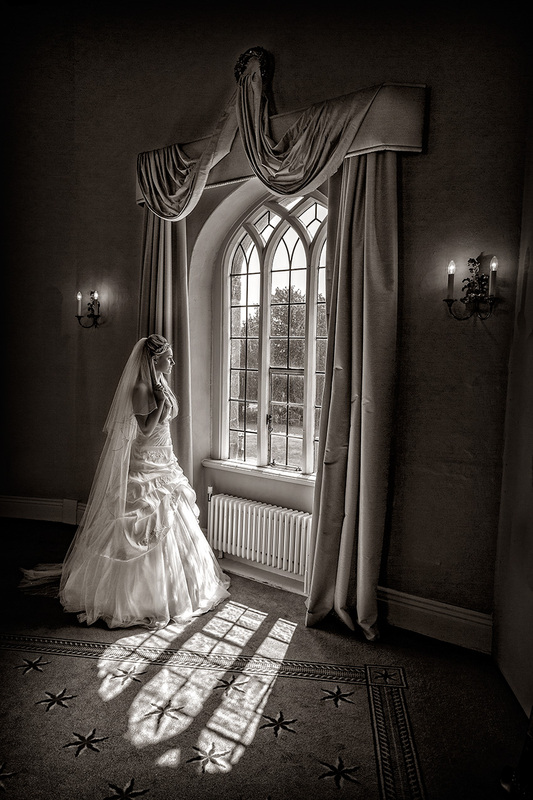 "Attended the wedding and portrait training and thoroughly enjoyed every minute of it. Gary is a true professional and really shows a caring, patient attitude. I had a knowledge of photography before the course, but soon realised how limited that knowledge was. A big thank you to Gary for his excellent, clear delivery and explanation. I now feel much more confident to "go it alone" and hopefully acheive professional results myself. Thanks too to his wife Paula who clearly is just as passionate about her role and supportive with sound advice and knowledge of the business. For anyone debating if a full weeks course with Gary is for them or not, as I was, my advice is go for it, you won't be disappointed, whatever level you are at. Oh and one last thing, Scooby is adorable. If you want to know why, you'll have to go on the course!!!" "Initially was really nervous that I was in over my head doing this, but I shouldn't have been worried at all. Gary and Paula are so welcoming and really know their stuff. The structure of the course was really well thought out, a great variety; combining theory and practical work each day. We did photo shoots with a mock wedding, where a church had been hired out so we could really capture the lighting. Our models for this day were super stars and nothing was too much trouble - mid November standing on a hill freezing and no complaints from either of them. We also did another photo shoot with 2 sisters, who were also great fun. This allowed us to create the vibe of a studio shoot - setting up the lights ourselves and various poses. Obviously without the tutoring from Gary I wouldn't have been able to get to this point and achieve the results I did. I feel so confident now - I've done 4 photo shoots for friends and family who have been astounded with the results. I have my first wedding already booked, and this is purely from showing them the work I've done on this course. I could tell you loads more about this course as everyday is really jam packed full (value for money), but I think if your serious, just do it! Big thank you to Gary and Paula - very happy customer xxxx"
"I attended your 5 day course with a view of changing my career - Thanks to you and your teaching methods, I am now in the throes of setting up my own Photography Company - I just can't thank you enough. You’re teaching skills, patients and moreover, your ability to make me understand is second to none, I simply can't thank you enough and highly recommend you"
b) Learn to photograph a subject in my studio using professional studio lighting, it's great fun and very creative. I will teach you how to re-create my studio in your home for a fraction of the price! ...You will have a better understanding of your camera and how it works. ...You will love your time at Red 5. My teaching methods are quite laid back and I have a good sense of humour! ...I also guarantee you'll be able to take better photos than ever before or your money back!